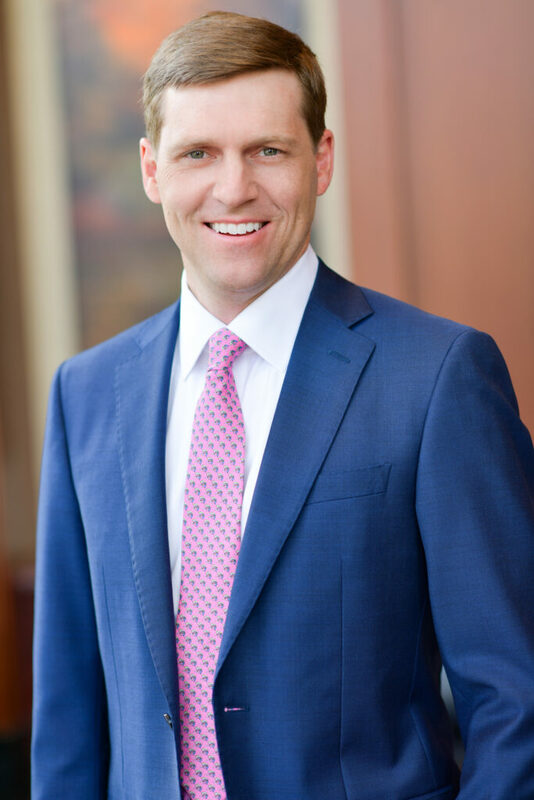 Since joining the firm in 2009, building long term relationships with his clients has been the highest priority for Moneta Partner Hunter Brown. Hunter and his team are dedicated to providing the highest level of service to their clients. They provide disciplined, objective planning ideas that help clients stay on track to achieve both their current and multi-generational goals. Hunter is actively involved with mentoring the future partners of Moneta. As a member of the firm’s Marketing Committee, he works to expand Moneta’s strong brand in the industry and the community. Outside of Moneta, he participates with numerous charity committees and events. Hunter earned his B.A. in Economics from Hobart College and his MBA from University of Missouri – St. Louis. His wife, Betsey is a luxury travel agent with SmartFlyer, Inc. Their three children are active with school, sports and travel. Hunter is an avid outdoorsman who enjoys time on the farm, fly fishing, upland hunting, skiing, golf, racquet sports and handyman projects.